Moms are the best, which means that they deserve the best! 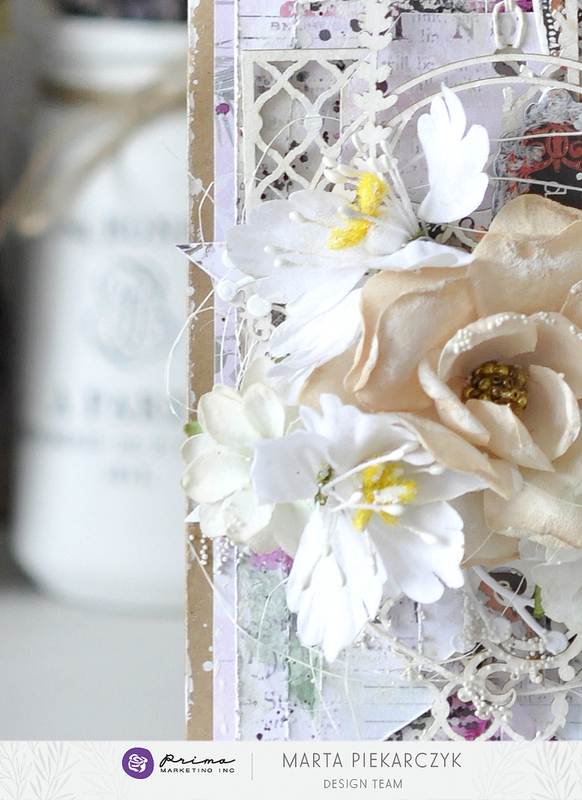 Mother's Day is only once a year, so let's love on those very special women with a handmade project! Time is almost running out, so we're here today with three very meaningful ideas! 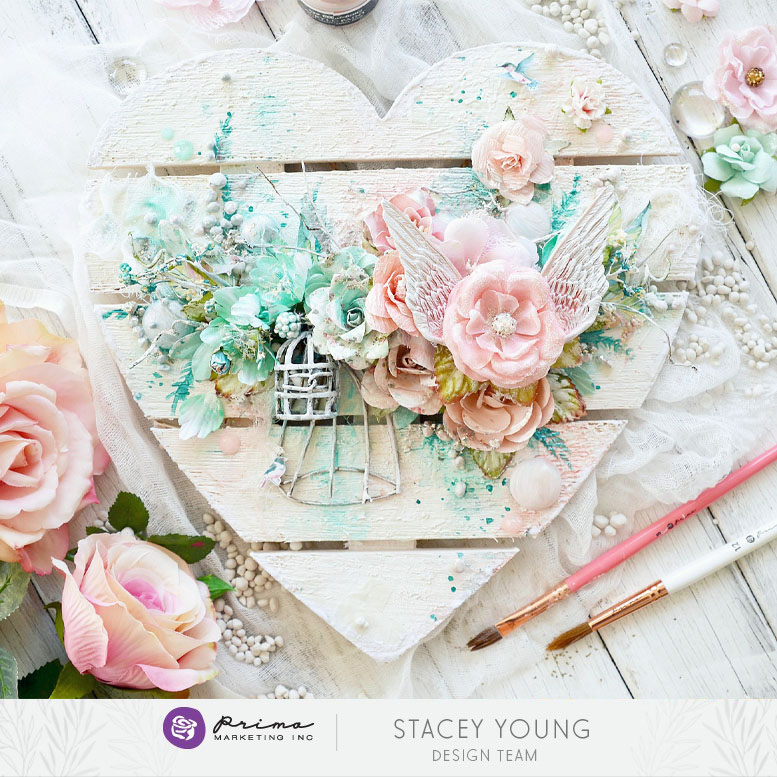 Grab your Prima products and get ready for some sweet "motherly" inspiration from our awesome design team! As beautiful as Mother's Day is, and as much as I LOVE celebrating on this holiday...Mother's Day can also be a painful day for many who have lost their own mom, never had a wonderful relationship with their mom, or have lost hope of becoming a mom themselves. I encourage you to reach out to someone in your circle who has a broken heart on this holiday. Could we make a card or tag, fill a gift bag with chocolates, or bring a pretty bouquet of flowers to just one person within our reach? Let's band together and make this world a touch more beautiful!